It was Forrest Gump who famously said “Life is like a box of chocolates; you never know what you’re going to get”. Which is clearly nonsense as the list of contents is on the box. And even if it’s not, there’s a contents sheet inside. Anyone who buys a box of chocolates at random is obviously either blind or a Grade-1 moron. I raise the possibility of unknown or potentially unpleasant content as we at Polyhedron Collider regularly are sent pre-production, pre-kickstarter or prototype games to assess, review, cast judgement upon and playtest ahead of any proposed release. This process does yield some genuinely good games, some games that have a great idea, but need a bit of improvement plus a spit and polish and then there are the games that, like an albino Vampire, should never see the light of day. Thankfully the games in the latter category are, like the coffee cream in the box of Terry’s All Gold, relatively few and far between because most designers don’t want to release turds rolled in glitter. For those of you who are avid listeners of, or even simply tolerate the Polyhedron Collider podcast, you’ll know that I’m a bit of a fan of hefty Euros. Dice are something that I see as an addition to a game that I can plan a strategy around rather than something that forms a core mechanic. Jon and Steve feel differently on this matter. Or to put it another way, they’re both wrong and need to go to their rooms and think about what they’ve been doing with their lives. If you let him, “Dice Chucker” Tudor would have a vat of the damn things in any game he could lay his hands on, much to my consternation as I would throw those filthy polyhedrons in the fire given half the chance, which is somewhat ironic given our website name. 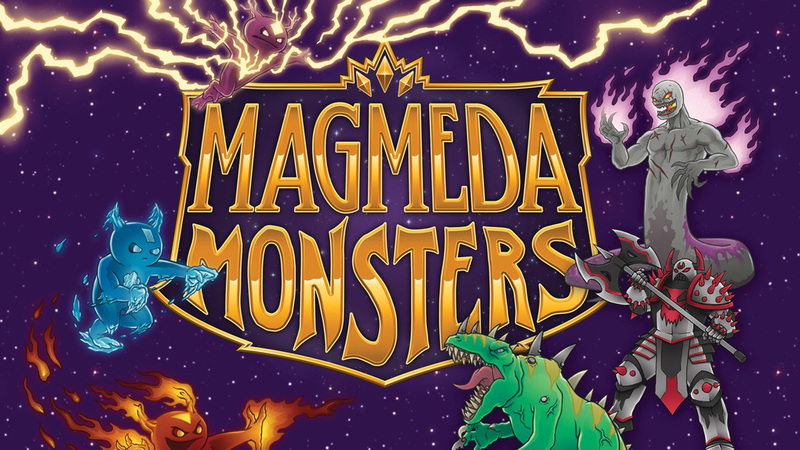 Reviewing a roleplaying game is not as straightforward as reviewing a board game. 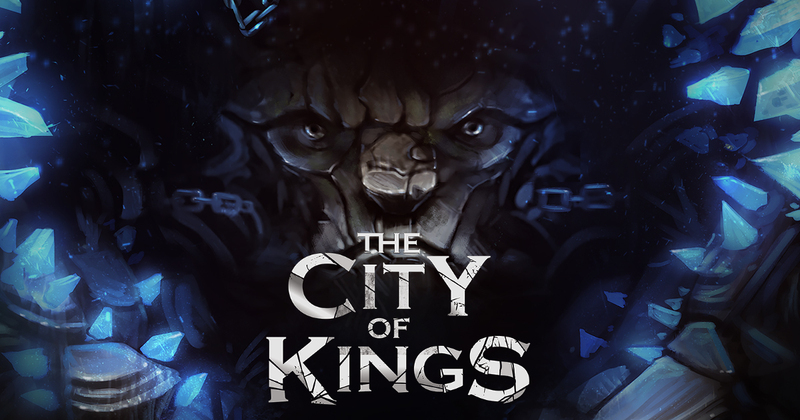 A board game is restricted, penned in, but an RPG is open, free to roam and do its own thing. Even if you and I play exactly the same scenario within the same rule set we will no doubt have completely different experiences. 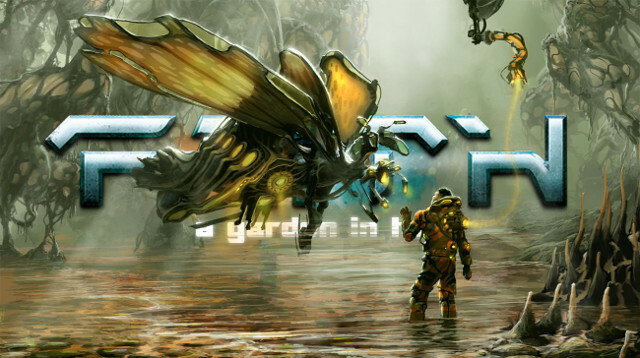 Since here at Polyhedron Collider we like to tell you about the experience, it means that an RPG review will be even more subjective than usual, but from our prospective of mainly being a board game review site, FAITH makes thing a bit easier because it borrows a lot of elements from board games and in the process makes a unique setting and resolution mechanic. Its time, yet again, for another dose of board gaming chat. 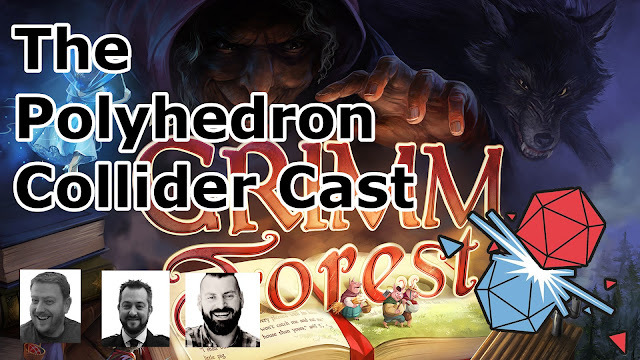 Jon is off biking, or some other strenuous activity that Andy and Steve find far too much like hard work, and so they substitute a brummy for a redkneck as they are joined by James Hudson from Druid City Games. James tells us all about his new game, The Grimm Forest, and goes into detail about publishing, Kickstarter, distribution and Peppa Pig. The Grimm Forest launches on Kickstarter on 21st March. CMON (apparently, we’re not allowed to call them Cool Mini Or Not anymore and must refer to them as See-Mon) have announced a new tabletop miniatures war game based on George R R Martin’s A Song of Ice and Fire series. A Song of Ice & Fire Fantasy Miniatures Game will create a rank and file miniatures game based on the series made famous by A Game of Thrones. Miniatures will use movement trays to manoeuvre around the battlefield and all your favourite characters from the books will no doubt make an appearance. It’s a reasonably well known fact that certain kinds of media don’t transfer well into other formats. In fact, in most cases, it’s like introducing a baboon to the Dead Sea; you might think you’re doing something novel, but in reality all you’re achieving is killing your subject in a rather painful way. The transferral of Assassins Creed from game to movie is evidence of that – turn a reasonably fast paced action game into something akin to watching leaves grow on a dying tree, without the benefit of brutal murder to calm the soul. Let’s take two recent releases for example – DOOM and Adrenaline. They’re both based on ideas founded very firmly in video games – the FPS, or First Person Shooter for those with only a vague awareness of the concept. 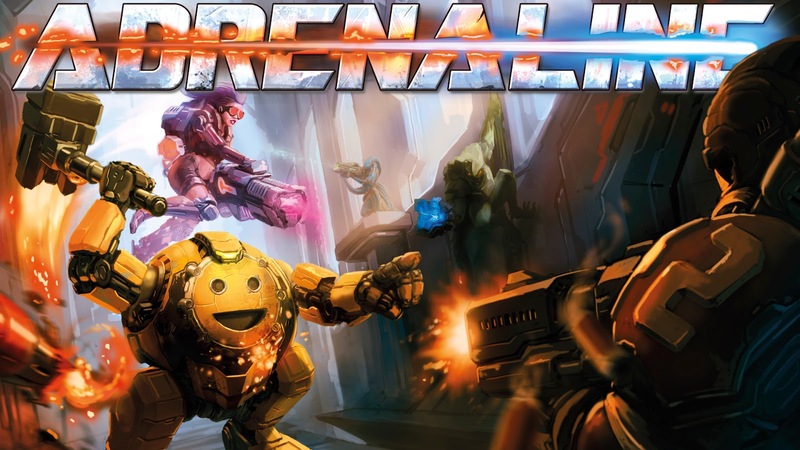 As an avid fan of video games, the first thing that came to mind when I saw Adrenaline was Unreal Tournament – Deathmatch FPS in a futuristic Sci-Fi environment. And it’s quite obvious where DOOM came from. DOOM, obviously, although the progression from id Software’s DOOM to Quake was a natural one. Given Quake and Unreal Tournament were rivals at the time, it seems only fitting that they are compared in cardboard form too, if for no other reason than to justify my place amongst Polyhedron Collider’s review panel. Given the review panel currently consists of myself and Steve, it’s not exactly like trying to fight my way onto the UK Olympic track and field team, but I can’t be seen to be shirking my responsibilities. Way back in Days of Yore, when Settlers of Catan ruled the great board game wildlands and Facebook was something aggressive librarians did to unruly students, I was engrossed in video games. In fact, I’ve been a fan of the digital smile machines since I was old enough to smash fingers into keyboards and code my first POKE-based programs on my trusty old Amstrad CPC-464. And yes, I realise I’m showing my age with that one. 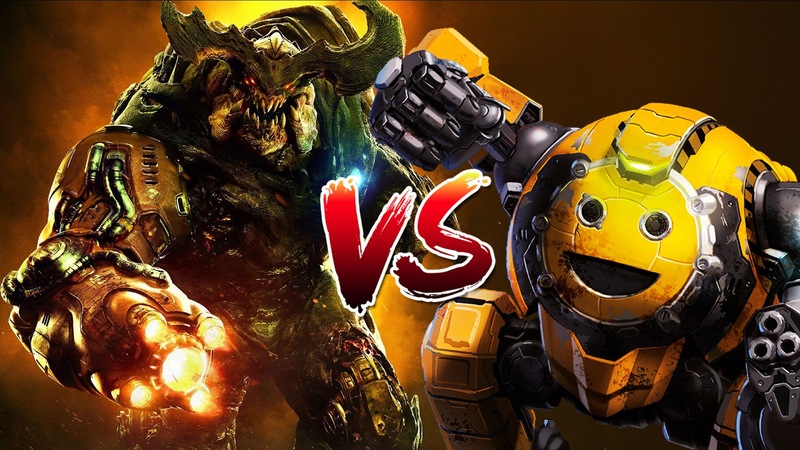 Once games evolved to the point where we could shoot each other over the internet, the idea of digital deathmatch has exploded, mostly due to two games: Quake and Unreal Tournament. Yes, I know there were others, but let’s be honest, they were crap in comparison. I never got into Quake as much as UT for reasons best known to myself and I spent many an hour with the phrases “Head-Shot!”, “Double Kill!” and “Ultra-Kill!” ringing in my ears. And probably my neighbour’s ears too as the speakers were always turned up loud enough to wake Tutankhamun and his extended family. 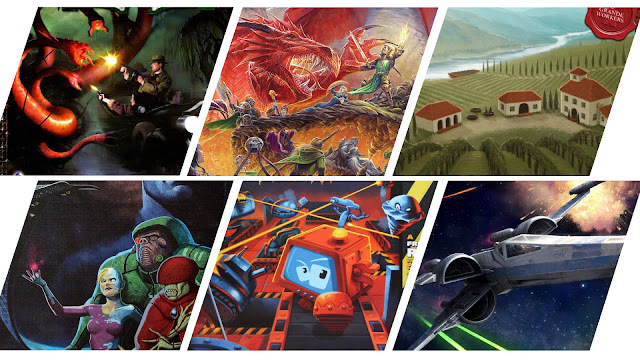 Its episode 20 and the Polyhedron Collider’s One-Year anniversary, so we thought we would take a break from our usual format and take time to discuss what are our very favourite games and, more importantly, why we like them. 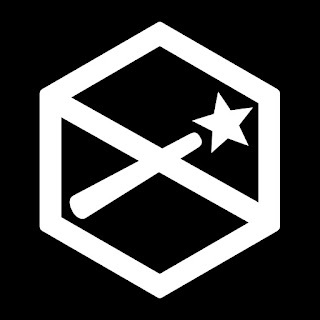 Andy makes a visit to We're Not Wizards as a guest on their podcast. Go give it a listen.